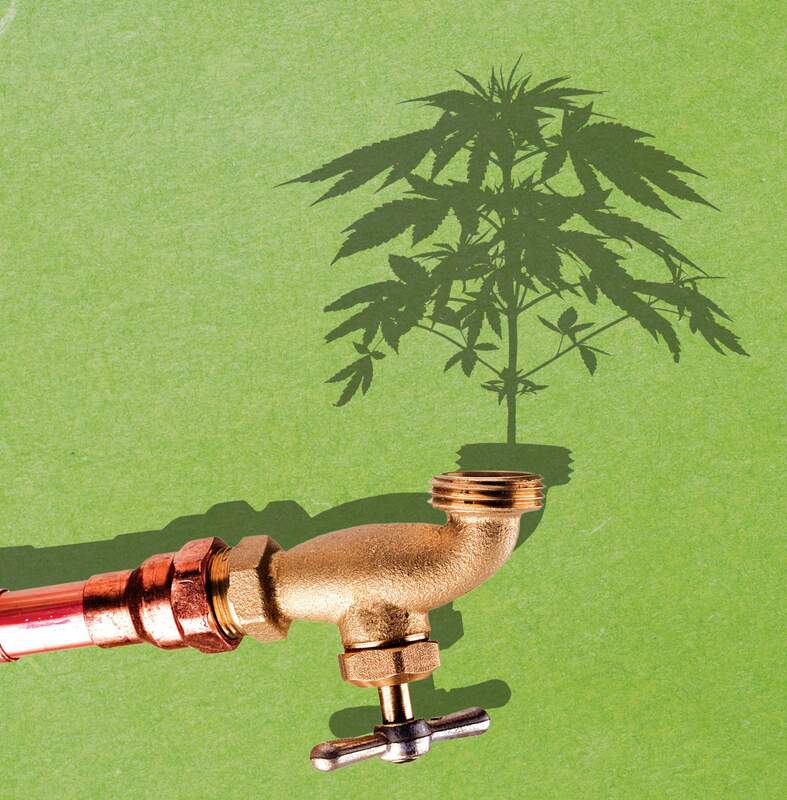 Durango Cannabis Company’s water bill comes out to an average of $38 a month – approximately the amount of what it costs to live in a two-bedroom apartment. This number is especially impressive when compared to an average monthly aqua statement of a grow operation, which can exceed more than $1,000 a month, according to Green Rush Daily. Cultivating marijuana can be a massive drain on resources, but the Durango wholesale grower’s dedication to keeping an earth friendly operation at their 8,000-square-foot facility is hopefully an indication of where the industry is headed. 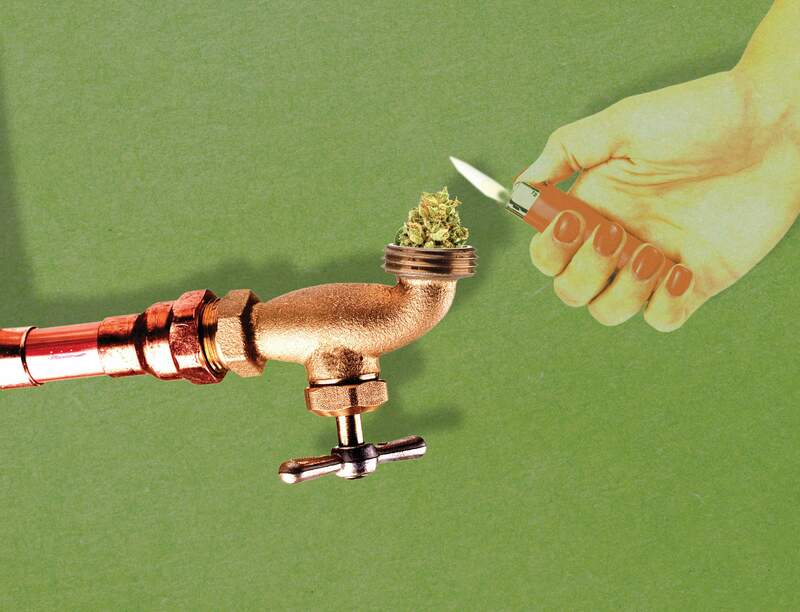 If others take up the mantle, the days of busting growers because their immensely high utility bills, which are a dead giveaway to authorities, could soon be gone. Case and point, in 2012, a former state trooper’s Ridgeville, South Carolina home was raided when investigators were steered there by his utility company after they noticed his electrical use was so unusually high that circuits were being tripped often, according to an article by The Post and Courier. Unlike this unlucky bloke, Durango Cannabis Company is a licensed grower with 1,000 living plants at a time in its facility, and they put measures in place to ensure energy efficiency and a utility bill that we should all aspire to have. Durango Cannabis Company uses a large reservoir tank to regulate the building’s heat, what Peters described as the most efficient parts of the facility. “To cool our building, we’re using Surna technology,” Peters said. “What our Surna system does is, obviously plants give off a ton of humidity, so what these dehumidifier units do is capture all that humidity and moisture content. We run it outside to these big chiller units, combine it with glycol solution – glycol is super cold – and essentially what it does is it cools our really hot building. When the water comes back through the system, the water’s pH balance and acidic levels must be adjusted by running it through a carbon filter and several other filters before it comes back. A pump keeps the temperature and pressure up so the water is constantly being cycled in and out of the tank to make sure it’s at a perfect temperature. The property the grow-op sits on also has its own commercial well, because when they started the indoor grow, the city and county told them if they were building their operation within those limits, they’d have to have a commercial well. They initially weren’t able to use Durango water, as it’s sourced from a federal reservoir. However, the city of Durango later ended up annexing the property and told the business they’d have to bring in city water. So efficient, in fact, that the Surna system has cut their water bill by 90 percent. Durango Cannabis Company also employs a Dosatron system to regulate plant nutrition via a drip line. The precise measuring of the system helps to eliminate waste and save on manpower, as the grow employees don’t have to spend long periods of time watering the plants. 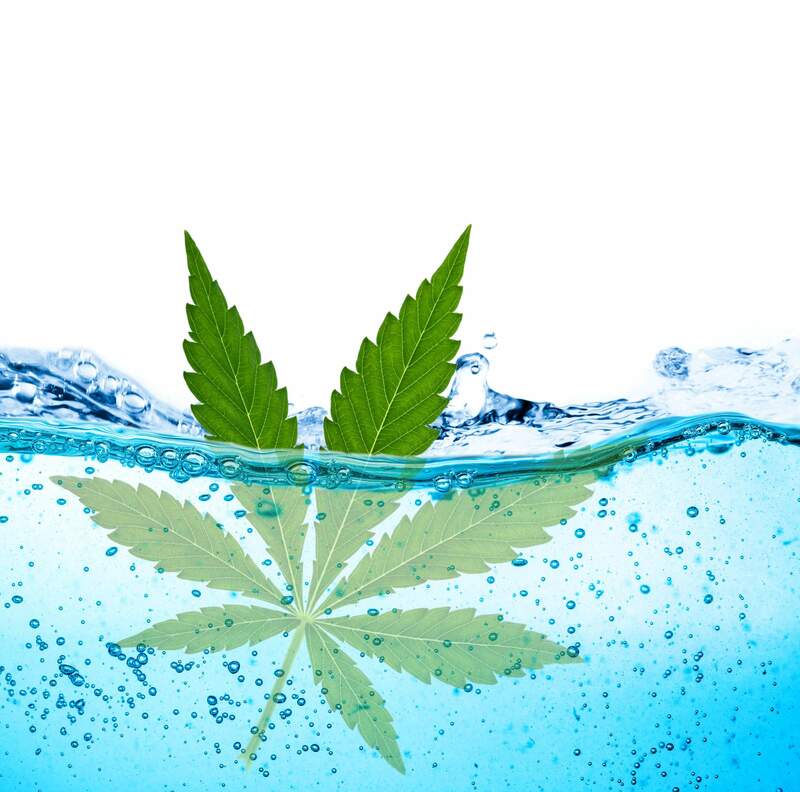 Aside from sustainable water practices, Durango Cannabis Company also applies those values to their soil use. The grow works with organic soil they get from the self-described “mad soil scientists” and Denver-based company Batch 64, which has shops located across Southwest Colorado. After every grow round, staff at Durango Cannabis Company strip down the pots, clean them, and reuse them. The used soil is then collected by local food share groups and farmers to be recycled. While their facility already goes above and beyond in their sustainability practices, Durango Cannabis Company is still looking for ways to be energy efficient, including installing solar panels. “We’re going to continue to get more and more efficient because obviously the more you can lower your cost of production, the more that comes back to our pockets,” Peters said.